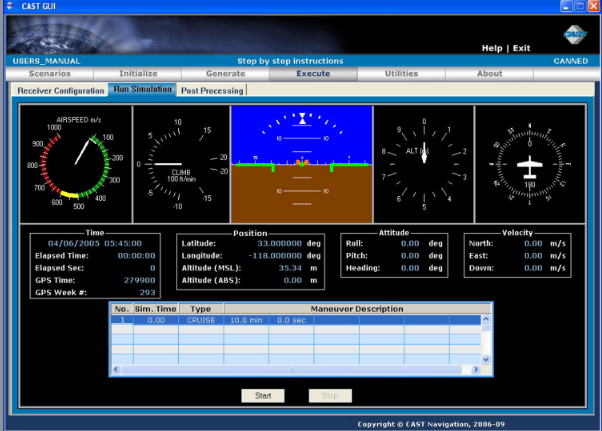 The GPS GNSS 2000 system’s performance evaluation module also compares filtered data and raw measurements received from the navigation system. This includes the true vehicle position, allowing for a complete and comprehensive test analysis. The problem with real world testing is that it usually involves going through the same test route again and again, wherein satellite constellations and conditions change. This makes it difficult to reproduce reception and system issues with the device. With the CAST-2000, testers have many hours of work. It allows realistic and repeatable testing to be done under controlled conditions. It can reproduce signal artifacts, including ionospheric effects and signal interference, and allows testers to verify corner cases and determine errors fast without leaving the laboratory. In addition, the CAST-2000 is a dual frequency GPS satellite simulator, which means compared to single frequency systems, it allows for higher accuracy, and can adapt to larger baseline applications. The device is also intuitive to understand, easy to deploy, as well as designed to support upgrades, protecting buyers’ investment in test gear. This dual frequency GPS satellite simulator can generate a constellation of GPS with 12 visible satellites, which are chosen from pre-set codes of Pseudo Random Noise. But CAST-2000 can also support more than 12 – it can be upgraded to accommodate 24 satellites. The system can also support a variety of vehicle types – terrestrial, airborne, aquatic, or space-based vehicles. The user may simulate dynamic motion for these vehicles, and produce a trajectory by simply using 6 degrees of freedom (DOF) dynamic data collected in the field, or by defining a total mission profile. It’s a user-friendly, easy to navigate system. 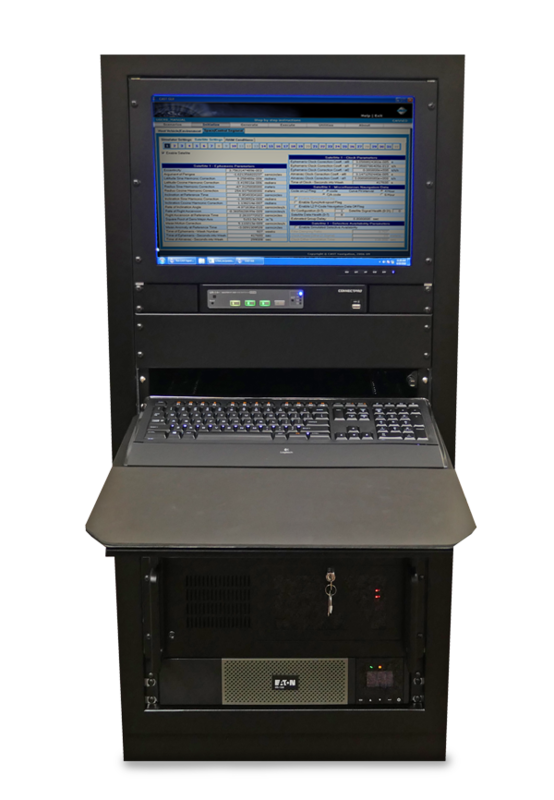 For more information about the CAST-2000 dual frequency GPS satellite simulator, call us today.